You can buy a coffee table in any size in styles ranging from economical IKEA and Freedom models made from particleboard to quality pieces from exclusive furniture makers made from exotic timbers such as ebony. Coffee table sizes tend to be standardised however more often than not a specific length and width is needed to suit a particular space or function. This project required a particular height as a student work table and also to double as a coffee table. The client also wanted some turned pine legs cut from another piece of furniture incorporated into the design. 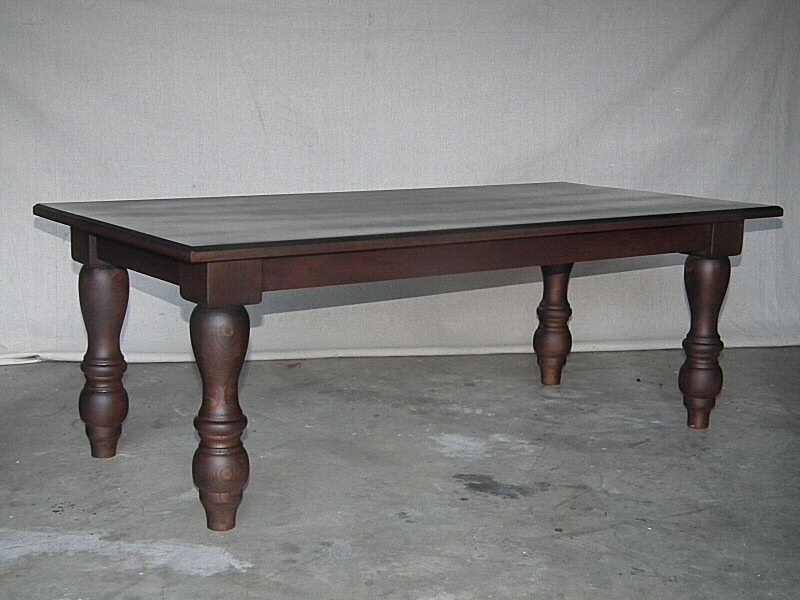 Some minor adjustments needed to be made to the coffee table legs on a lathe so they could be attached to the top which resulted in a handsome piece of furniture. 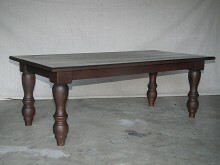 This entry was posted in Projects and tagged props, table. Bookmark the permalink.